Don’t you hate it when your kids have colds, allergy problems, etc. and tissues just seem to constantly irritate their little noses no matter what kind you use? I always feel bad for them. Boogie Wipes gave me the opportunity to try them for myself. I was sent a package of Fresh Scent Boogie Wipes and a couple on the go wipes in their Grape, Magic Menthol, and Fresh Scent scents. 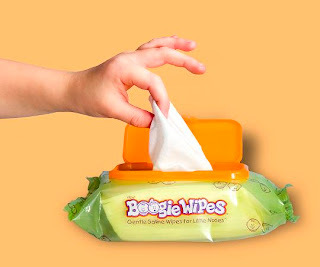 Boogie Wipes have added saline in them to make wiping off those nasty boogies that are stuck on your poor child’s nose. Both our kids have allergy problems and we got to try Boogie Wipes just in time since it started to get warmer. They have had a few runny noses and Boogie Wipes came to the rescue. They are more comfortable to use instead of tissues and they remove stuck on mucus fairly quickly and easily. We didn’t have to worry about trying to pull the gunk off their noses making it hurt or keep wiping trying to get it off making their noses more irritated. Using the Boogie Wipes loosened it all up and cleaned their noses so much easier. 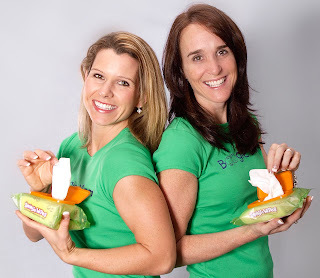 Meet the Boogie Moms that came up with this great product! I love the packaging that the Boogie Wipes come in. They come in a plastic bag with a hard plastic snap lid on top. I think this makes them really convenient to carry along with you if you need to. They come in a great size package and the wipes pull out through the top like most baby wipe packages. These wipes are easy enough for even my 4 year old to use himself. The packaging keeps the wipes moist and we didn’t have a problem with them drying out. We still have half of them left after a couple weeks and they still are pretty moist. They aren’t too moist either and the wipes are pretty durable. The scent is pretty light so you don’t have to worry about something with a strong scent being used to wipe your kids’ noses. My kids love the Fresh Scent Boogie Wipes and they really like the Grape scent. They don’t care much for the Magic Menthol ones though but I prefer them to use for myself. 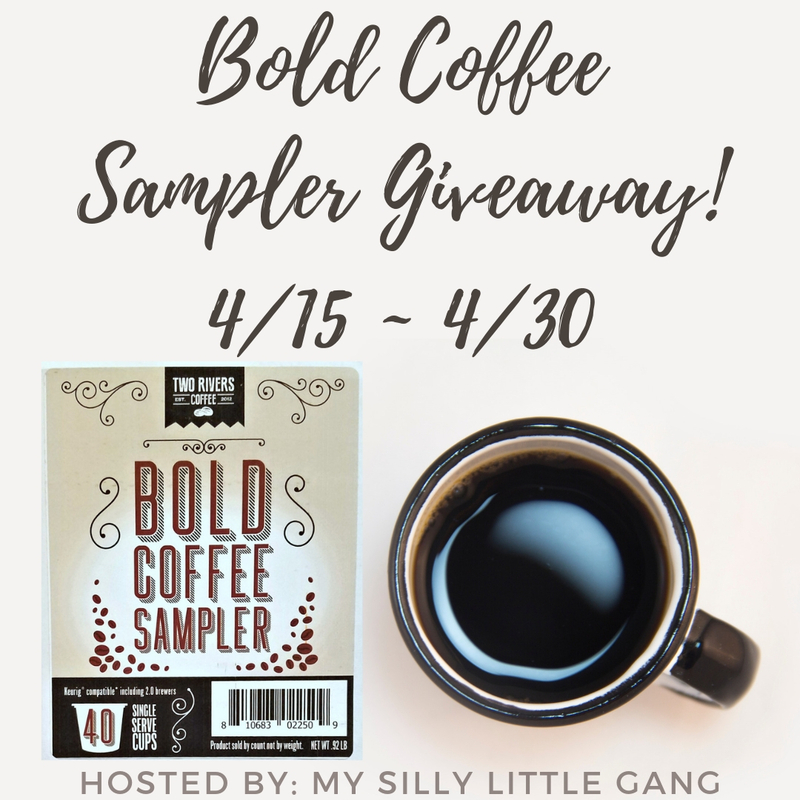 I think the fun scents make them want to use them so there is no fighting when it comes to wiping their noses (this happens with our 4 year old. He hates having to wipe or blow his nose). If you would rather not use anything that is scented, Boogie Wipes also come in Simply Unscented. Boogie Wipes are hypoallergenic (which is awesome with our allergy problems), alcohol free and actually moisturizes with Vitamin E and aloe and added chamomile. We love Boogie Wipes and both my kids appreciate them very much. They are soothing on their noses, cleans quickly and easily since they desolve boogies and moisturizes at the same time so that their noses don’t dry out! 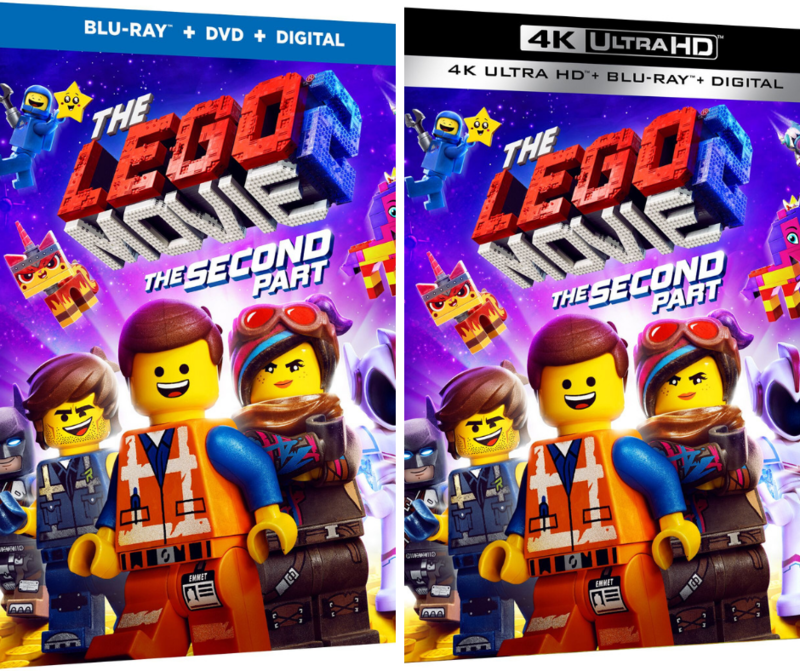 I think they are great and they get two thumbs up from this mom! They aren’t just for kids either. They work for anyone! There are 30 wipes in a pack which I think is pretty reasonable for the price. Win It! 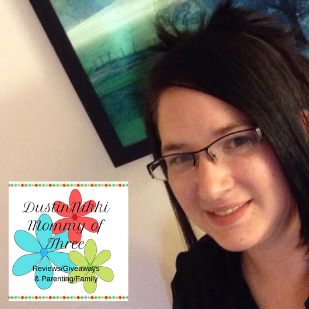 Boogie Wipes is offering my readers a chance to try Boogie Wipes for themselves! One winner will receive 2 packs of Boogie Wipes! *Visit Boogie Wipes and tell me something you learned or saw from the video (1 entry) While you are there, you can join the Boogie Bunch! Giveaway is open to U.S. and Canada only. 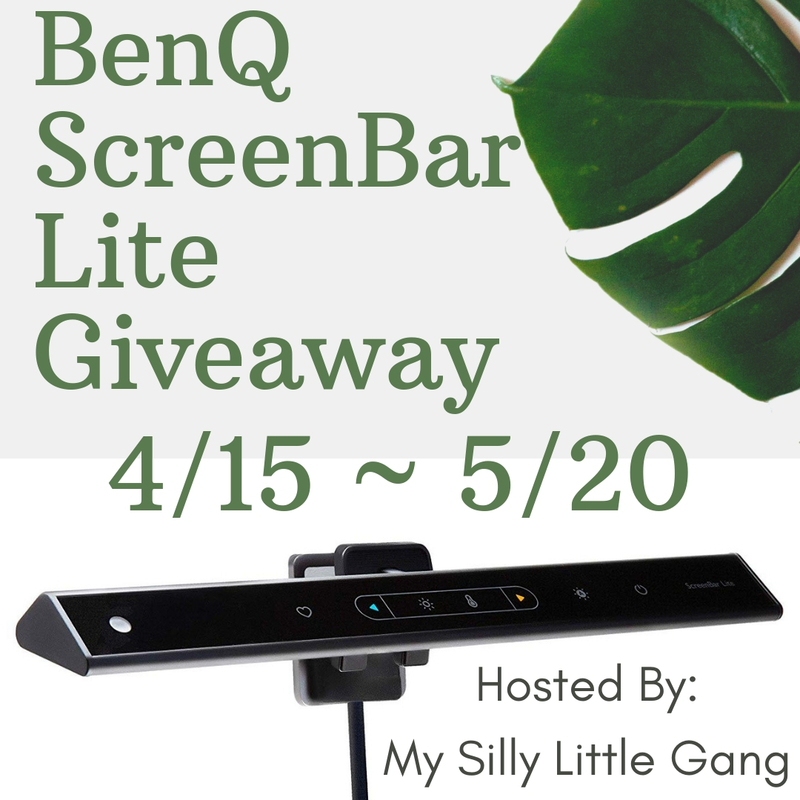 Giveaway will end April 24 @ 11:59 PM (EST). Winner will be chosen using random.org. Winner will have 48 hours to respond after I contact via email. If winner does not respond, a new winner will be chosen. Good Luck!